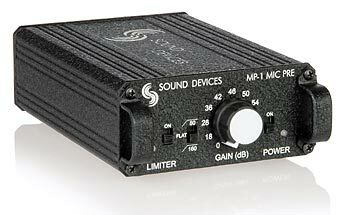 Battery-powered single-channel microphone preamplifier, with 48 V phantom, limiter, and high-pass filter. Powered from 2-AA batteries. Designed for high-definition field production environments, the MP-1 is an ideal studio-quality mic pre for critical radio, television, and film applications. The MP-1 is extremely durable and easy to use. 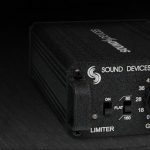 With rugged mechanical and electrical construction and high-quality components, it will provide years of superb audio performance under the most punishing field conditions. 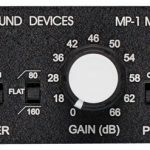 The MP-1 provides up to 66 dB of clean, nearly noiseless gain. 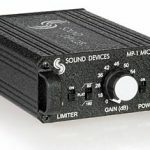 Its transformer-balance microphone preamplifier offers a two-position highpass filter, extended range, selectable peak limiter, and 48 V phantom power, ensuring superior sonic quality and freedom from interference problems. 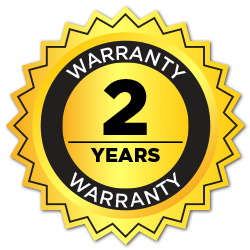 One-year standard warranty turns into two-years upon registration. Click on the groups to view the devices specifications. Green indicates power and good battery. Red indicates power and low battery. LED turns red when approximately 4 hour of battery life remain. 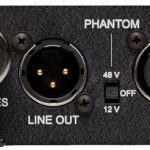 Mic input to line output is non-inverting. Have a question for our support team? We love to help, talk, and correspond with our customers. There are no In Action posts for this product.